You’ve probably heard of Father John Misty. If you’ve seen him live, you know that he is outrageous. If you’ve watched his YouTube videos, you know that he is hilarious. And if you’ve listened to his album, you know that he writes some damn good songs. But Father John Misty is just a name, a satirical façade of Josh Tillman. After interning at Sub Pop (which required I Google him on a daily basis), listening to his album on repeat since its release, and more recently attending his shows, I have not only jumped on the Misty train, but have begun to pick apart not just his lyrics, but his persona. What I have found is that he may be ridiculous, he may be over the top, and he may be a little insane, but this guy is onto something. So what is it that I’m saying here exactly? 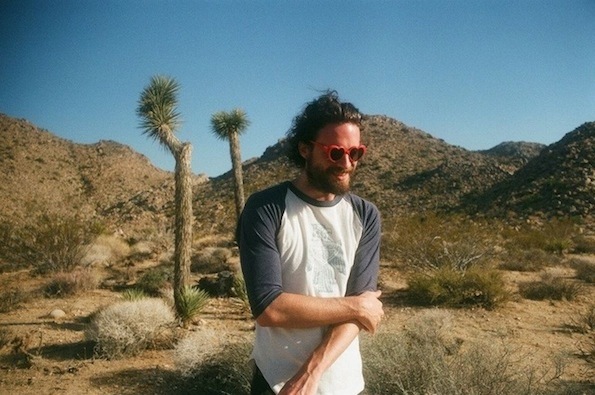 I’m saying that Josh Tillman is more than just a talented, noisy, pretty face, and we, as modern, music-loving, intelligent people who love to eat up philosophical musings, should listen more closely to what he has to say. Maybe that’s what happens when hard-thinking, intelligent, creative people start using psychedelics for, what Tillman says, creative and therapeutic reasons: they become profound or at the very least, extremely interesting to listen to. I’m not promoting drugs, but I am promoting we listen more closely to the man behind Father John Misty.